Andrew Pecora, MD, FACP, CPE, is President of the newly formed Regional Cancer Care Associates—a statewide group of 76 oncologists who have consolidated their practices into a new oncology network in New Jersey. This new network is supported by 500 employees at 20 cancer care delivery sites that stretches from Cape May in the south all the way up to the northern part of the state, and includes the state-of-the-art John Theurer Cancer Center at Hackensack University Medical Center where Dr Pecora is vice president of cancer services. 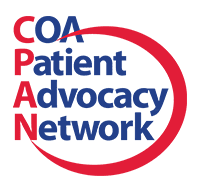 Size matters in today’s environment, and the new network provides care to more than 17,000 new patients annually, in addition to the 230,000 patients that already participate in the provider network. 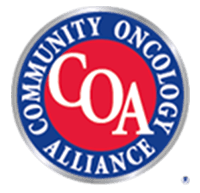 Regional Cancer Care Associates is a “value-based? 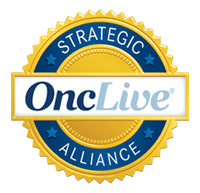 cancer care network that will allow the network to bargain as a group with insurance companies and drug companies to provide quality cancer care to patients while reducing the cost of that care.